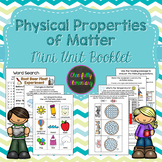 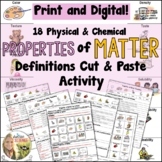 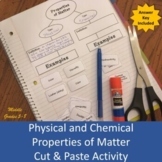 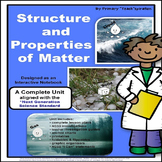 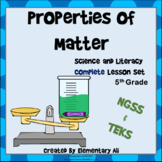 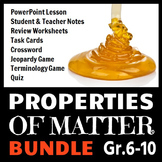 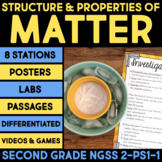 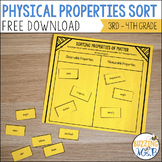 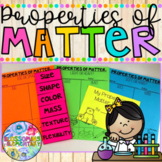 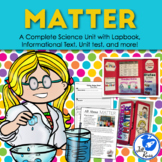 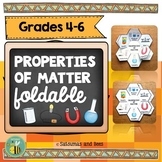 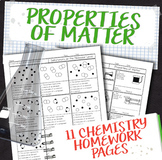 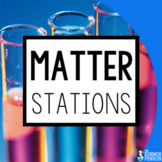 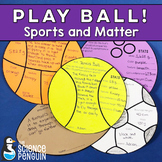 Physical Properties of Matter Mini-Booklet: Solid, Liquid, Gas, & More! 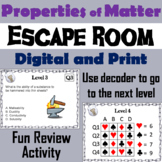 This breakout escape room is a fun way for students to test their knowledge of the properties of matter. 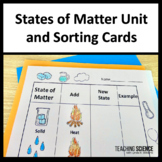 Full "Letter" sized cards as well as smaller sized cards are provided.Important: Please view the Video Preview (found within the thumbnails above) for an explanation on how to decode the levels.